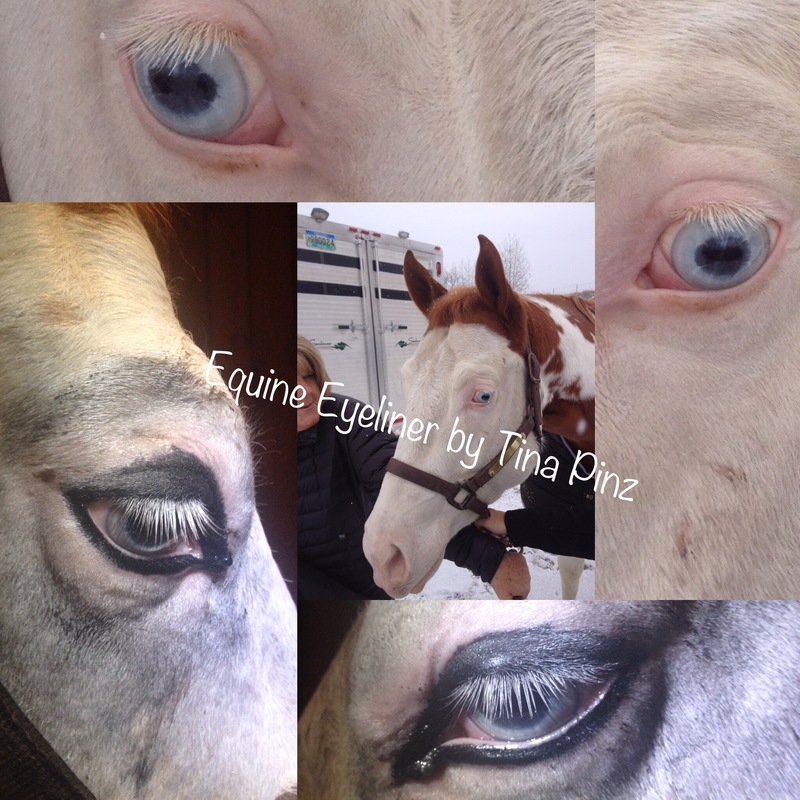 No, equine and canine eyeliner is not a form of horse or dog makeup. It is an effective way to protect their eyes from the sun's harmful rays and potential cancers. Permanent Cosmetic Eyeliner is a process of implanting pigment around the eye for protection from solar side effects. The advantage to the procedure is to reduce the chronic eye irritations and watering that can develop to carcinoma. Squamous cell carcinoma usually occurs in the eye and genital regions in the horse because skin there contains less pigment, so it absorbs more ultraviolet rays from the sun. The cancer begins as a wart-like growth or flat ulcer with a yellow, infected-looking base. As it grows, it becomes firm, nodular and fleshy, and bleeds easily. The squamous cell carcinomas can be treated with hyperthermia (heat), radiation, cryosurgery (cancer tissue is frozen) or cancer drugs and possible removal of eye. If left untreated, carcinomas can spread into the lymph nodes and finally the brain, which is fatal. The sun can definitely cause a chronic irritation to the eyes of light-skinned horses. As with any chronic irritation, the body is going to react to it in some way. Animals are particularly vulnerable the several regions. 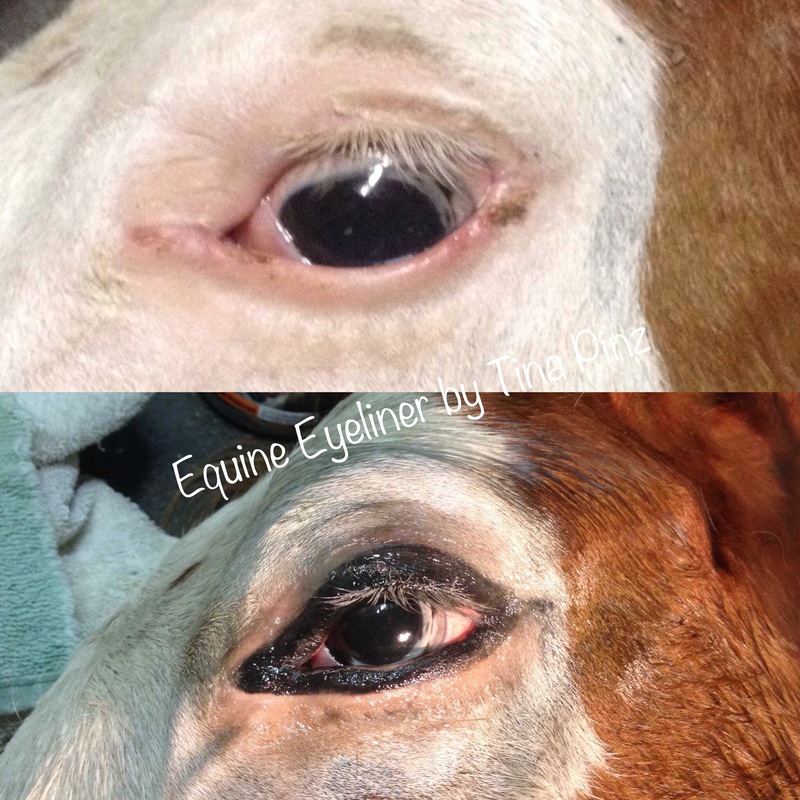 There are a couple of ways to protect horses' eyes with the use of fly masks, SPF products, and tattooing for a long term effect. When the animal is tattooed around its eyes, the dark pigment will help deflect the sun from the eyes, similar to sun glasses or the black works for football players. It also helps with the intensity of ultraviolet radiation on the light skin around the eyes. Pigments vary with the amount of color density so some may fade or lighten over time but even if the tattooing softens, the watering in the eye slows down and the horse still has protection from irritation by the sun. The difference will be that the animal will not have watery eyes or tearing in the same elements and environment as before the procedure. First, the vet examines the animal and gives it a sedative. 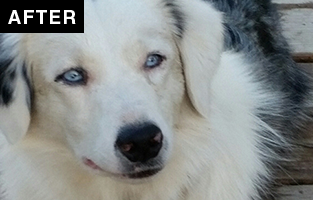 The area is clipped and cleaned and an antibacterial ointment applied to its eyes. The animal will be anesthetized according to its weight and size by the vet. 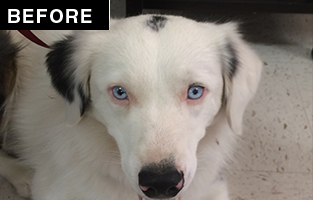 After the animal is prepped and asleep, the procedure is done within a short period of 30-45 minutes depending on application of one or both eyes. Coverage is the key to the benefit of the eyeliner, so it is important to cover a larger area around the eye, rather than focus on the aesthetic appearance. Once the procedure is complete the owner will need to keep the area clean and masked for five to seven days. It is important to gently clean and keep the area moist with ointment the entire healing process to avoid drying or premature exfoliation of the pigmented area. Tattooing is a form of art, and not a science. There is no guarantee and you should consider some possible risks. Horses and Dogs who are allergic to anesthesia or antibacterial agents used to clean the area and fight infections are poor candidates for the process. 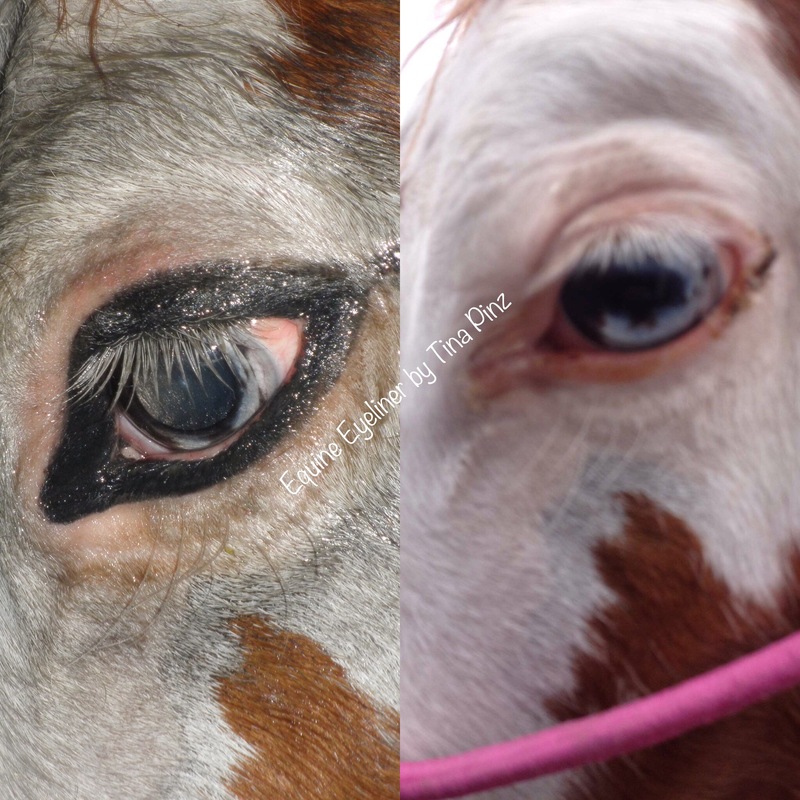 The American Paint Horse Association allows tattooing around the eyes of a registered Paint Horse if the owner believes it will help protect the animal's vision. APHA requires that the change be documented on the horse's registration papers. 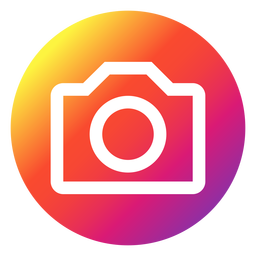 Submitting photographs after the tattooing procedure will then be recorded on the registration certificate just as scars and or brands.